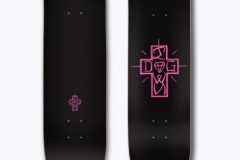 Nick Tershay, also known as Nick Diamond, shares his thoughts on the Diamond Supply Co. x Dogtown 2017 collaboration. 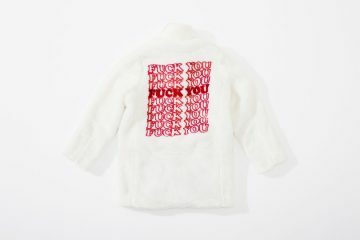 Tershay is the founder of the younger streetwear label, which will be celebrating its 20th year. Dogtown, on the other hand, has already commemorated its 40th anniversary. 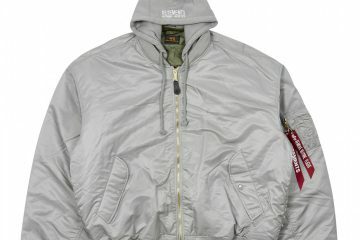 The two Californian brands have released a capsule collection that combines punk beach style with skate streetwear functionality and comfort. 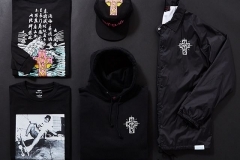 The capsule collection features the iconic Dogtown cross but with a twist. A diamond has replaced the letter “O” in the logo as a toast to the collaboration. Tershay noted his amazement about the collaboration. He also expressed how honored he is about the logo. 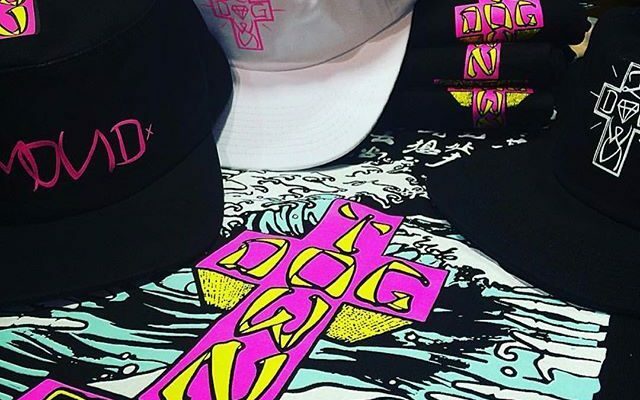 The Diamond Supply Co. x Dogtown 2017 collaboration includes t-shirts, jackets and snapbacks. 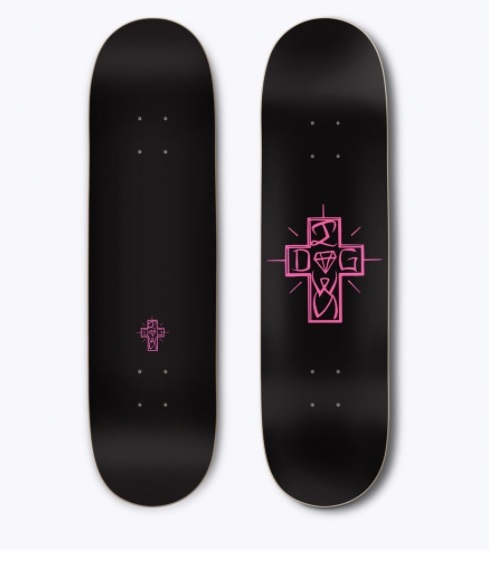 Fans can also purchase a skateboard deck. The collection evokes a feeling of nostalgia and a new awakening at the same time. 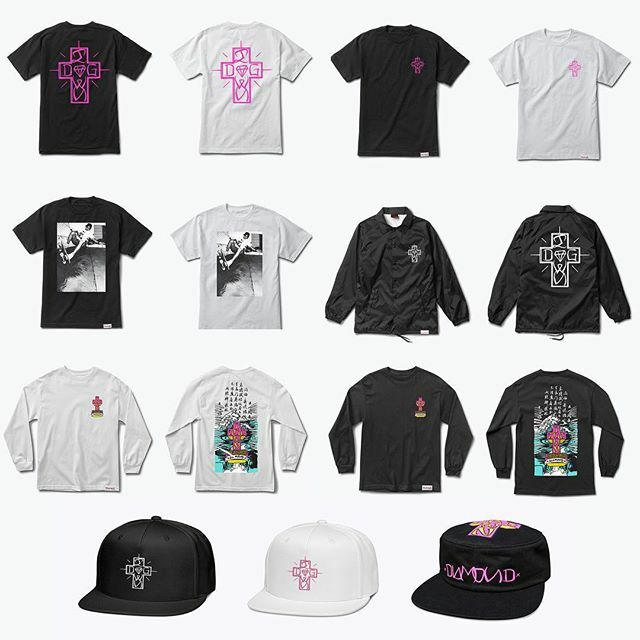 The pieces can be worn by the pioneers of skating or by the sport’s new stars.